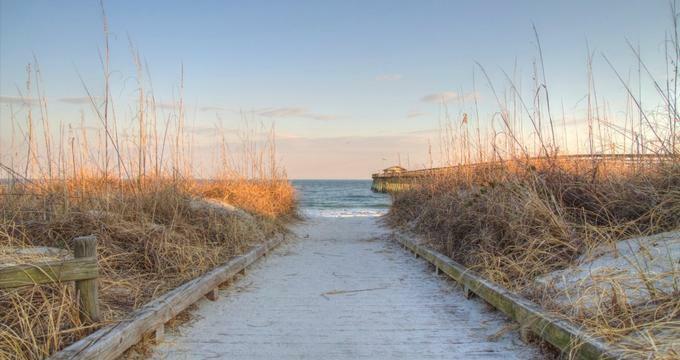 Nestled up against the Atlantic Ocean, South Carolina is known for its beautiful beaches, islands and friendly Southern hospitality. Tucked between the mountainous foothills upstate and the sandy beaches along the coast, you will find exhilarating theme parks, fascinating historical monuments, world-class museums, wedding venues, and family-friendly zoos and gardens. Here are the best things to do in South Carolina. South Carolina's Olde English District is made up of seven countries in the north central area where some of America’s earliest events took place. The district got its name because it was settled by English settlers very early on, in the mid-1770s. The area saw a number of Revolutionary War battles, and it is a history buff’s heaven with historical sites, parks, markers, buildings, and monuments. As you get off the interstate and drive down the scenic back roads, you will see old family farms that still flourish, old plantation homes, museums, parks, and outdoor attractions that revive the past and provide fun for everyone. As you drive through the old woodlands, along river banks and through parks, visit some of the most notable spots such as Historic Brattonsville, Historic Camden, the Catawba Cultural Center, Landsford Canal State Park, and the South Carolina Railroad Museum. If you have more time, there is much more to see and visit. The past is alive all around you. 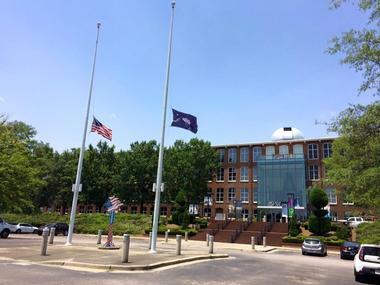 Located inside the former Columbia Mills Building, the South Carolina State Museum is the largest museum in the state and has displays on art, history, natural history science, and technology. 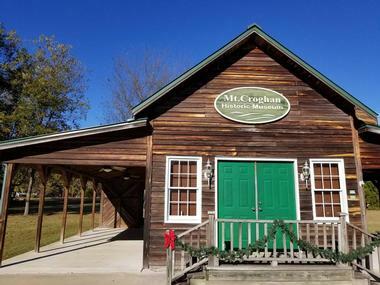 The museum boasts four floors of permanent and temporary exhibits; highlights include a large sculpture of a megalodon shark and a life-sized replica of the first locomotive built entirely in America, known as the Best Friend of Charleston. 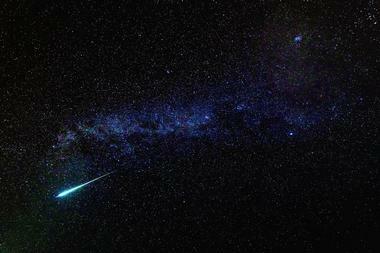 As part of the University of South Carolina Aiken, the Dupont Planetarium's mission is to inspire people to explore the splendor of the sky. This intimate theater has a 30-foot diameter and only 45 seats and is a popular venue for private shows and events. 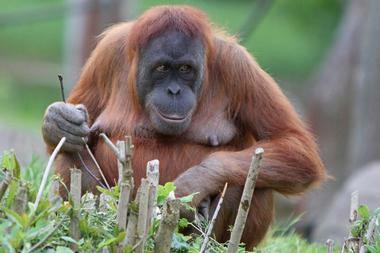 Located on a 14-acre site inside Cleveland Park, Greenville Zoo is home to a variety of domestic and wild animals. Visitors can observe African lions, giraffes, and monkeys, tour the farm exhibit, or visit snakes and lizards in the reptile house. Fort Sumter National Monument consists of two sites: Fort Sumter and a Visitor Education Center. Fort Sumter is situated on an island, but it can be reached by a 30-minute boat ride from either Liberty Square or Patriot's Point. Visitors are advised to book their tickets a day in advance. First established in 1851, the McLeod Plantation Historic Site is an important piece of American and Gullah history that is listed in the U.S. National Register of Historic Places. The 37-acre site has been carefully preserved over the years, and the grounds are home to quite a few buildings, including an outdoor riverside pavilion, the original plantation home, 6 clapboard slave cabins, and a building that houses machinery used for processing cotton. Built on the site of four former rice plantations, Brookgreen Gardens is a unique sculpture garden and wildlife preserve that encompasses 9,100 acres. The grounds are divided into three main areas: the gardens, the Lowcountry Center, and the zoo, and a complimentary shuttle runs between all three areas. A number of paths wind their way through the sculpture garden, which is home to approximately 1,450 pieces of American figurative sculpture. Admission tickets are valid for 7 consecutive days, and they include unlimited access to a variety of tours and exhibits. For an additional fee, visitors can enjoy boat rides, trekking tours, and the butterfly house. Patriots Point Naval & Maritime Museum houses three museum ships: the USS Yorktown, the USS Laffey, and the USS Clamagore. The USS Yorktown has been the centerpiece of the museum since 1975, and it houses 25 aircraft as well as a Medal of Honor museum. There are also several exhibits on-shore, including two helicopters and a cannon dating back to the Civil War. The museum is open every day except Christmas, but hours are shortened on certain holidays. A cafe, snack shack, and gift shop are all available on site, and all-day parking is available for a fee. Built around Lake Broadway, Broadway at the Beach is a large shopping and entertainment center in the heart of Myrtle Beach. The complex is divided into several themed areas, including the New England Fishing Village, the Charleston Boardwalk, and Celebrity Square. Located in the center of downtown Greenville, the Peace Center is the cultural hub of upstate South Carolina. With a 2,100-seat concert hall, an amphitheater, a variety of rehearsal and event spaces, and a 400-seat theater, the campus is an ideal location for events of all sizes. A wide variety of performances take place here, including Broadway, ballet, jazz, and comedy. A number of the spaces can also be rented out for private events such as weddings and corporate gatherings. An elegant theater lounge is open before, during, and after shows for anyone wishing to enjoy a cocktail or a meal. 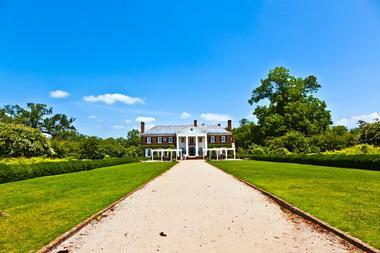 Home to America's oldest landscaped gardens, Middleton Place is a former plantation and a National Historic Landmark. Only one part of the original house still stands, and today this building functions as a museum complete with original furnishings. The Plantation Stableyards are designed to give visitors a taste of 18th-19th century working plantation life, and the beautiful 65 acres of gardens on the property have been planned so that there are flowers in bloom all year round. Interpretive tours of the various areas are offered for a small fee, and nature walks and guided kayak tours are also available. White Point Garden has been a public garden since 1837, and it provides a fantastic view of Fort Sumter and the Charleston Harbor. Located right on the tip of peninsular Charleston, the area was used as a fortification for the city during the Civil War. Today, visitors to the garden can view quite a few military relics, including cannons and mortars that were used to defend the city during the war. The 5.7 acres of the park largely consist of meandering pathways and grassy areas shaded by old oak trees. 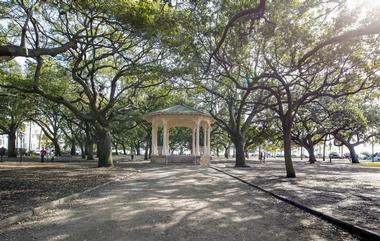 Benches are scattered throughout the park, and there is a gazebo at the center. 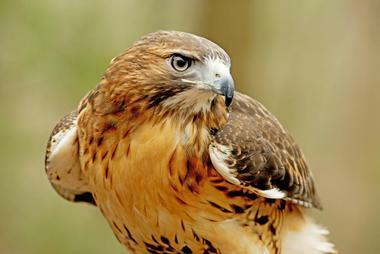 The Center for Birds of Prey offers visitors the exciting opportunity to observe birds of prey in their natural habitat. The main exhibit area is home to nearly 50 species of bird and features a number of pedestrian paths lined with interpretive signs. A variety of owl species from around the world can be seen in a separate 2-acre area of the park. The center is open to the public every Thursday, Friday, and Saturday, and hour-long guided tours and flight demonstrations are offered twice a day. Free parking is available on site, and visits typically take between 2 and 3 hours. 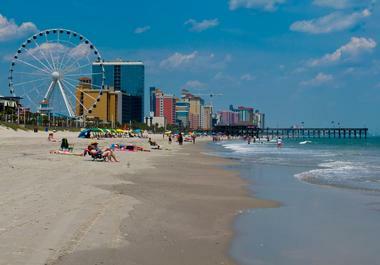 The Myrtle Beach SkyWheel is a 187-foot-tall Ferris wheel that offers breathtaking views of the Myrtle Beach shoreline. The wheel is open 7 days a week and is lit up at night to create a sight that is beautiful from the ground as well as from the air. For an additional fee, guests can enjoy a VIP ride in a special gondola with leather seats and a glass floor. The ride operates all year round, but must occasionally be shut down if exceptionally high winds are predicted. Each ride includes three revolutions and typically lasts between 8 and 10 minutes. As the 37th Governor of South Carolina, Charles Pinckney is known for having been an author and signer of the United States Constitution. 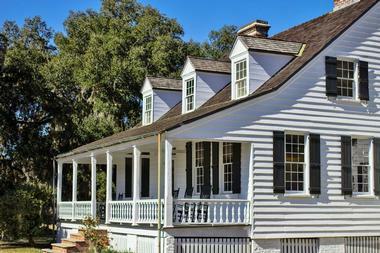 The Charles Pinckney National Historic Site was created to preserve the remainder of his country home and plantation; a museum and visitors’ center are located on the grounds in a coastal cottage that dates back to 1828. Alligator Adventure is one of the largest reptile zoos in the world, and it offers visitors the unique opportunity to get up close and personal with some of the world's most dangerous reptiles in a safe and controlled environment. 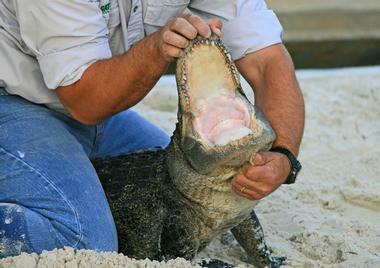 The zoo is also home to snakes, frogs, lizards, and turtles, but the alligators are the most popular attraction. During the summer months, visitors can watch as they are fed by their handlers. The alligators don't eat during the cooler months, but visitors will still get the chance to touch a live alligator and learn plenty of interesting facts about the species. The Magnolia Plantation & Gardens was founded in 1676 and has been open to visitors since 1870. It has been owned by the same family for more than three centuries, and over the years they have carefully tended and added to the gardens. There is also a beautiful plantation house on the property, and guided tours are available for a small fee. 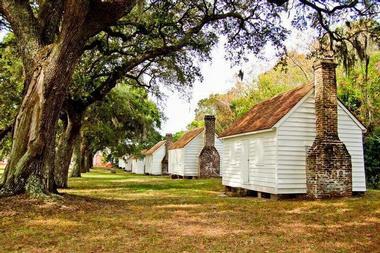 Several other guided tours are offered as well, including a train tour, a boat tour, and a tour of the plantation's slave cabins. The gardens are open 365 days a year, but hours vary according to the season. Wampee Stables is a family owned and operated farm and stables that is home to more than 35 horses. 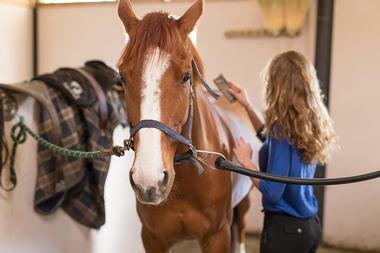 They offer riding activities suitable for the whole family, including riding lessons for all abilities and scenic trail rides through the countryside. Trail rides are led by experienced guides, and they typically last around 90 minutes. Children can participate in one of the summer horse camps, where they will learn to ride, groom, and care for the horses. Visitors should be aware that all activities are by appointment only and that a deposit is required at the time of reservation. Owned by the Bigelow Tea Company, the Charleston Tea Plantation has the distinction of being the only tea plantation in North America. 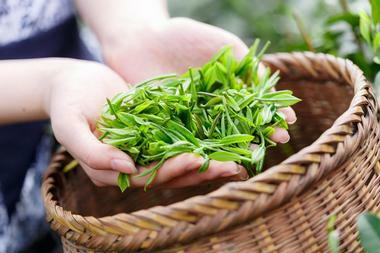 For a small fee, visitors can explore the many acres of tea bushes by means of a trolley tour. Free tours of the factory are also available, and guests will get to see the entire tea production building while they learn all about how tea is made. The Boone Hall Plantation & Gardens was founded in 1681, and it has been continuously growing crops for more than three centuries. The plantation was formerly known for producing cotton and pecans, but today it grows a wide variety of fruits and vegetables which can be purchased at its market. Visitors wishing to tour the entire 738 acres of the plantation can hop on an open air coach, and separate guided tours of the house and the gardens are also available. During the warmer months, guests can also enjoy seeing the many different species of butterfly on display in the Butterfly Pavilion. Located on the Ashley River, Drayton Hall was established in 1738 and is the oldest preserved plantation home in the United States open to the public. The main home is an outstanding example of Georgian-Palladian architecture, and the plantation is also home to one of the oldest documented African-American cemeteries in America. The cemetery dates back to at least 1790 and is still in use today. Guided tours of the house are included in the price of admission and are offered every half hour. Tours last approximately 50 minutes, and visitors typically spend between 60 and 90 minutes touring the rest of the plantation. 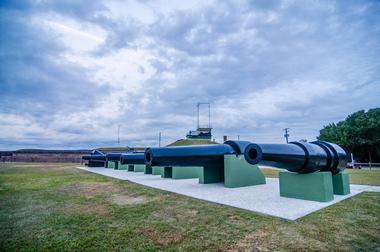 Fort Moultrie is located on Sullivan's Island, and it has been a National Monument since 1948. The fort acted as an important defense point for Charleston for 171 years during a period that began during the Revolutionary War and continued all the way through to World War II. Today, the fort has been restored and updated to portray the most significant parts of its history. Guided tours are offered twice daily, and there are interpretive signs posted throughout the fort that allow visitors to conduct self-guided tours. Unlike Fort Sumter, Fort Moultrie can be reached by car. 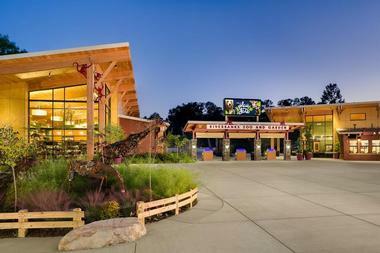 The Riverbanks Zoo and Garden is located on 170 acres along the Saluda River, and it is home to more than 2,000 animals. The animals are spread out over 8 habitats, and visitors interested in an interactive experience can feed the giraffes and lorikeets or spend some time in the kangaroo enclosure. 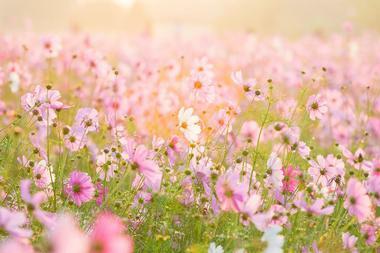 Seventy acres of the property are dedicated to a lush botanical garden, where 4,200 species of plants are spread out over several themed gardens. Other activities on the grounds include a zip-line, a vertical rope course, a climbing wall, a carousal, and a 3-acre children's play area.